Our immune systems are important to our health because they are what guard us against illness and disease. When the immune system is weak or compromised from stress, poor diet, lack of exercise, etc it is difficult to remain healthy and energetic. 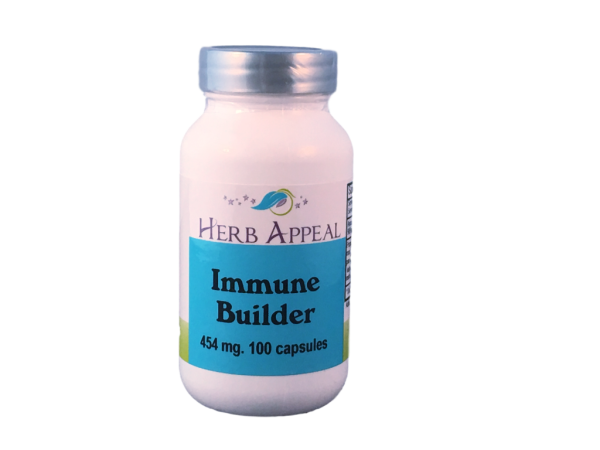 Immune Builder is our formula to help your body fight off the bad stuff. It starts with Echinacea, a beautiful purple flower you probably have seen that is known for its immune building properties. Astragalus is an herb used in Chinese cultures for 2000 years to promote comfort, well being, energy, and to support the immune system.